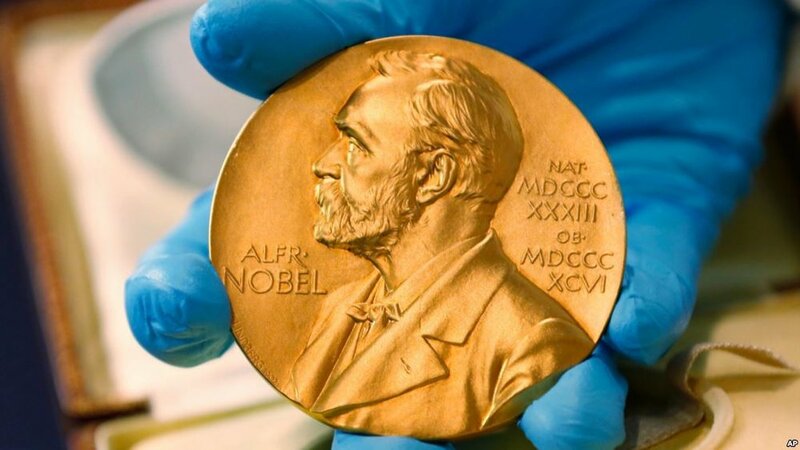 After directly threatening the North Korean Supreme Leader, Kim Jong Un, and risking a nuclear war between the two enemy countries, Donald Trump might just win a Nobel Peace Prize for his conciliatory efforts to restore peace between South and North Korea. At least that’s what the South Korean President Moon Jae suggested on Monday that ‘Trump can take the Nobel Prize’ while the real prize for South Korea is the restored peace with its longtime Northern adversary. 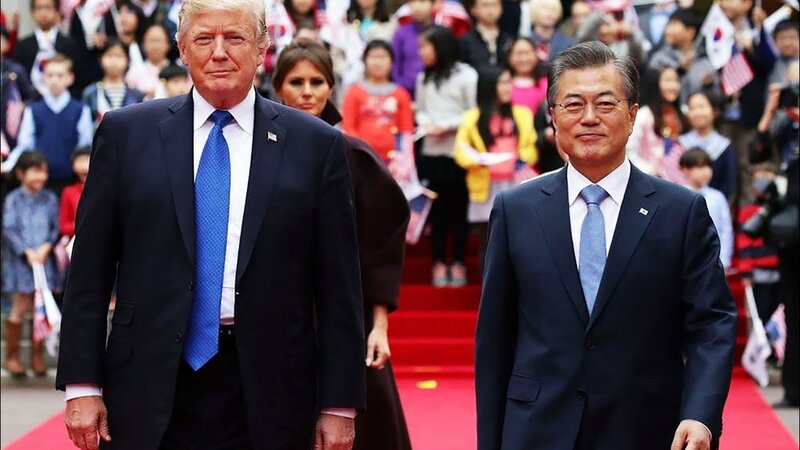 According to the Blue House official, the comment was made during a meeting with senior secretaries where someone suggested that Moon Jae be awarded the Nobel Peace prize by Kim Dae-jung, widow of deceased South Korean president who received the prestigious award in 2000 after holding a summit with North Korean leaders. Moon Jae responded to the suggestion by saying that the only prize he needs is peace. As for the Nobel Peace prize, Donald Trump can have it for ending the North Korean nuclear standoff. The Nobel Peace prize suggestion came after Friday’s historic summit held between the leaders of the two Koreas where both Kim Jong Un and Moon Jae saw each other for the first time in more than 10 years and shook hands, first at the South’s side of the border and then the North’s side. 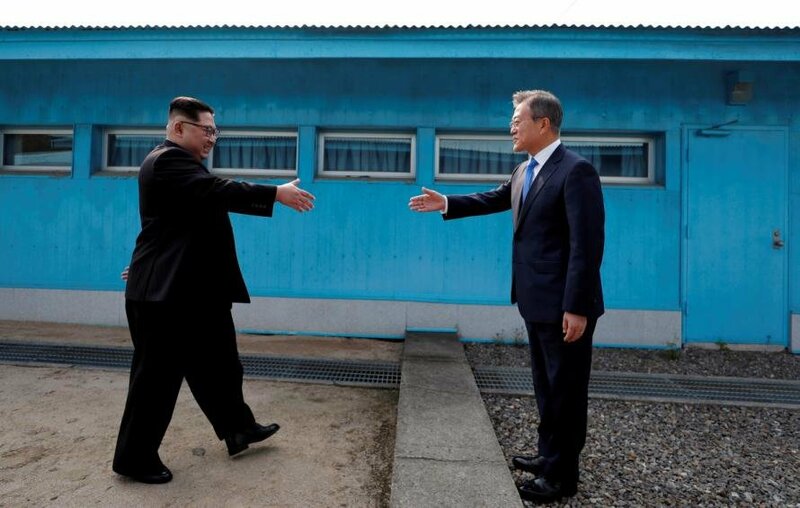 During the landmark summit, the two leaders signed a Panmunjom Declaration for Peace, Prosperity and Unification on the Korean Peninsula according to which, both parties will work towards formally ending the Korean War and a nuclear-free peninsula. The summit concluded with a friendly dinner and a toast among the two leaders’ respective first ladies. Now, Trump wants to have a summit of his own with the North Korean supreme leader at Korean demilitarized zone in the coming weeks. The credit-hungry President of the United States has publicly said on many occasions that he deserves the credit for restoring peace in the peninsula. Trump said that if he hadn’t had pressurized North Korea with tough sanctions, Kim Jong Un would have never decided to negotiate. But, does a man who threatened to rain fire and fury on a country of 25 million people and vowed to destroy North Korea if it so much as looks at the United States or its allies the wrong way deserve a Nobel Peace prize? The president’s innumerable threats have instilled fear of a nuclear war in nations like Japan and South Korea which are now seeking closer ties with the US and massaging the President’s ego by letting him take the credit for the recent inter-Korean summit. Political analysts say that Moon Jae and Shinzo Abe’s strategy to butter up Donald Trump is simply a way to achieve their personal goals. The two Korean and Japanese leaders have excessively praised Trump in public to ensure that the U.S. president continues to maintain a diplomatic relationship with North Korea without starting the nuclear war that he has threatened of numerous times over the past year. Worthy of a Nobel Peace Prize? A former state department official said that giving president Trump credit for peace negotiations between North and South Korea is like giving credit to a broken watch for telling the right time twice a day. Accepting summit invite or launching pressure campaign against North Korea is Trump’s duty as the leader of the free world – but that doesn’t make him worthy of a Nobel Peace prize. 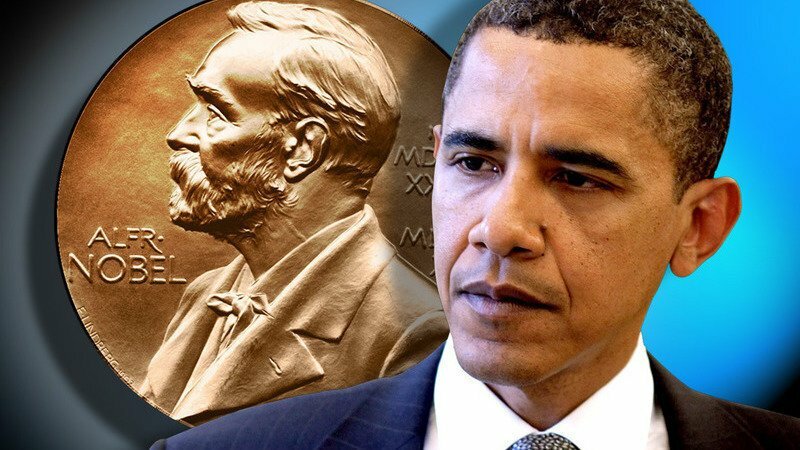 Former president Barack Obama was also awarded a Nobel Peace Prize after only a few months of taking office, a premature move that was criticized by many due to his lack of any peace initiatives apart from exaggerated rhetoric during campaign speeches. The prize served the purpose of making a political statement after President Bush’s two terms that led to several conflicts in Afghanistan and Iraq. But could the outspoken and controversial President Trump become the new contender for the prestigious award? Many say that if winning a Nobel Peace Prize will stop him from threatening nations and risking nuclear war which could be catastrophic for the entire world, then it’s best to give it to him. Do you think Trump deserves credit for the restoration of peace between North and South Korea?